Christine Hentschel studied Political Science, Francophone Cultures, and Comparative Religious Studies in Leipzig and IEP Paris. Her Master’s thesis investigated new regimes of moralizing and regulating prostitution in France and Germany. 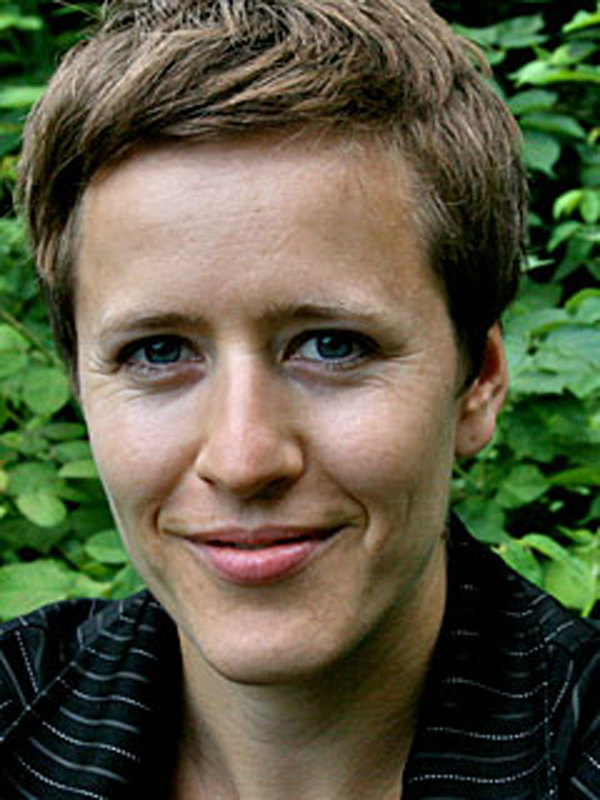 She then worked at the Department of African Studies in a research collaboration project on ‘Intellectuals and Violence in Russia, Mexico, and South Africa’ before engaging in her PhD research at the School of Social Sciences and Philosophy, University of Leipzig in collaboration with the Centre of Criminology, University of Cape Town. Her PhD thesis, entitled ‘The Spatial Life of Security: Durban, South Africa’, explored how post-apartheid urban space and urban citizenship are re-imagined and transformed through various practices of (self-)governance and survival in a city perceived as dangerous. Christine’s research interests currently revolve around urban space and the urban everyday, postcolonial theory, as well as aesthetics and consumption. She is part of the ‘Johannesburg Workshop in Theory and Criticism’ and the ‘African Urbanism Initiative’, a new platform seeking to develop alternative theoretical approaches to African cityness. KippCity is an experiment in theorizing urban space as in motion. It works through grasping and reassembling different, partly competing apprehensions and future scenarios of one and the same object: the Berlin neighborhood of Neukölln. The project thus captures the nonstatic, nervous, and fluid spatiality of a city district (perceived as) changing its guise. In this moment of flickering urbanity, KippCity Neukölln tips along multiple axes towards different urban futures, for example toward becoming Berlin’s no-go-zone of failed integration or its new alternative hub of creativity. This ethnographic project is inspired by the recent call of African Urbanist scholars (Mbembe, Nuttall) to postcolonize urban research, bringing this call to a Northern city with a neighborhood branded as poor, violent, and failing. Walls, markets, bars, and numerous ordinary and special time-spaces are my sites for conceptualizing the flickering urbanity of KippCity Neukölln. I read these spatialities through their aesthetic and affective expressions (Thrift) and as always performed and performing (Rose).